Covers all basics and advanced topics. Introduces the Red Seven Count an extremly simple yet very powerful an balanced count. Also introduces the more powerful Zen Count, and Hi-Lo Lite. 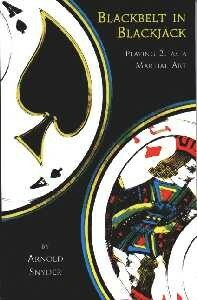 Revised edition includes information on team play and shuffle tracking. This book is a must have for any card counter.